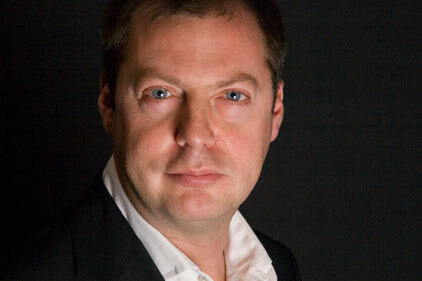 Matthew Freud is locked in talks with Publicis over buying back control of his agency. Publicis and Freud have held talks on separating, but there is significant disagreement over the value of the agency. Freud sold a 50.1% stake of Freud Communications to Publicis five years ago. The FT suggested that he had become frustrated by the confines of working within the Publicis Group structure and that the deal had not triggered the level of international expansion for which Freud had hoped. Freud has a history of buying and selling his agency, having bought the agency back from Omnicom in 2001. Freud Communications was acquired by Abbott Mead Vickers in 1994, an independent UK advertising agency that was later itself bought by Omnicom. Freud Communications topped the PRWeek league table of consumer agencies for 2010, with fee income of £22.5m in 2009 and 185 staff. Earlier this year PRWeek named Freud as the most powerful figure working in the UK PR industry.